Following the sad death of popular singer Murimi wa Kahalf, ordinary kenyans and celebrities alike have taken to social media to send their condolences to the family. But the question as to what exactly killed the singer is still in many people's minds. 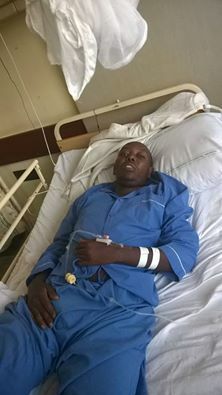 As it turns out, Murimi was admitted to hospital for a couple of months after an X-ray showed worm like things running through his body, doctors could not exactly establish the cause but he was put under treatment and it seemed they had managed the situation. According to sources close to the family, Murimi died from an unknown illness as doctors could not exactly identify the cause. 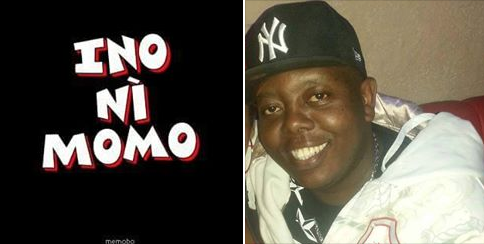 Murimi was well-known for his hit song ‘Ino ni Momo’, which was released in 2011. May his soul rest in peace. Here is the song "ino ni momo"